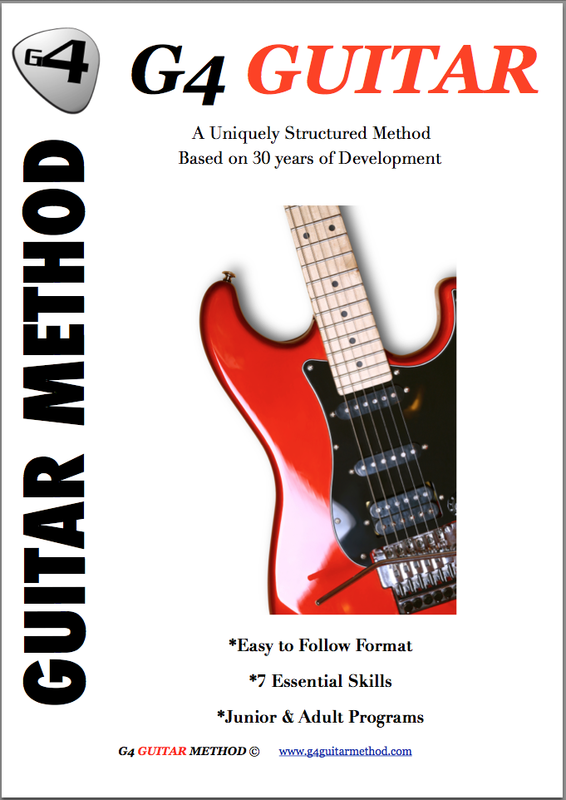 Testimonials G4 Guitar: "If you live near lake forest and want to learn how to play guitar, this is the guy to go." "If you live near lake forest and want to learn how to play guitar, this is the guy to go." Great person who knows how to make people learn guitar. Also a calm and very nice guy. Lets just say he knows how to make the class fun and very entertaining. If you live near lake forest and want to learn how to play guitar, this is the guy to go. - Jesus Linares - Mission Viejo CA.